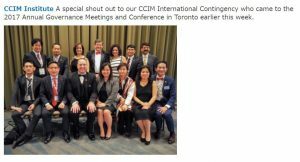 【topics】2017.10.14　CCIM Institute's Annual Global Conference in Toronto. 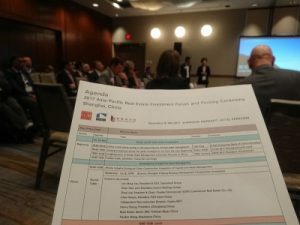 | At Mar LTD.
on technology, brokerage, demographics, and more. 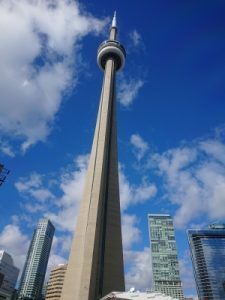 an international conference in Toronto in October 15-16. 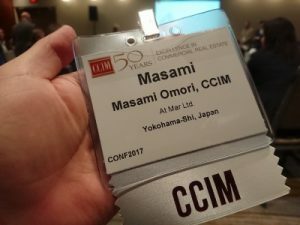 ← 【topics】2017.10.11　Institute of Real Estate Management conference in Chicago.